Apple iPhone XS, XS Max now available at Beyond The Box! Home / apple / mobile / news / Apple iPhone XS, XS Max now available at Beyond The Box! Beyond the Box has held their annual midnight iPhone release for the new XS and XS Max with first 100 customers getting premium freebies! Beyond the Box's first iPhone XS Max customer! 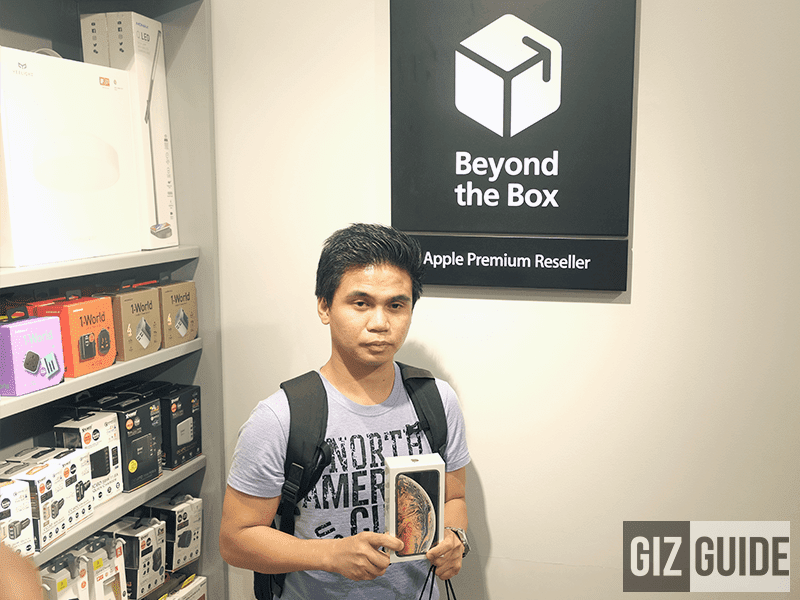 Beyond the Box held their midnight release at their Uptown BGC branch in Taguig, Philippines on October 25, 2018 with the official start of selling on October 26, 2018 at 12:01AM. Raffy of www.techpatrl.com holding the two new iPhones! 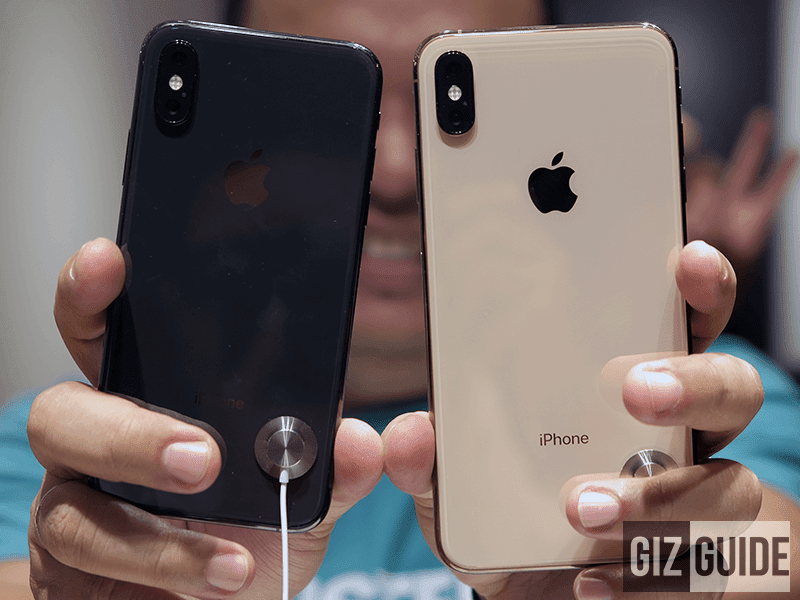 The new iPhone XS and XS Max sees an incremental update from 2018's iPhone X with a new A12 processor and a new color: Gold! The iPhone Xs starts at PHP 67,990 for the 64GB model and goes up to PHP 90,490 for the 512GB model. The iPhone Xs Max starts at PHP 74,990 for the 64GB and goes up to PHP 97,490 for the 512GB model. The freebies from Beyond the Box! 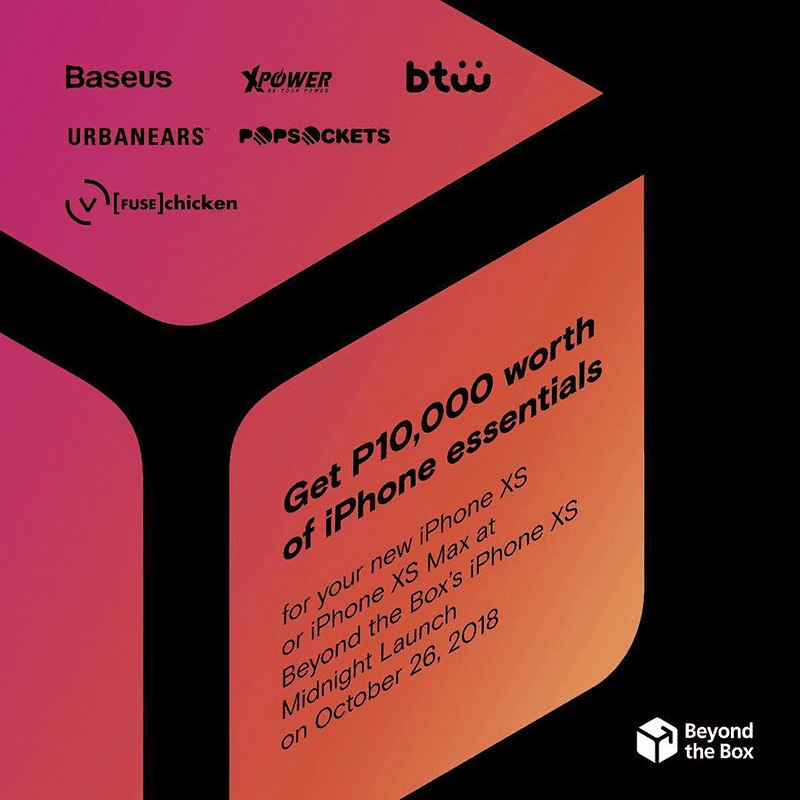 Beyond the Box is offering PHP 10,000 worth of freebies for the first 100 customers who will line-up for the midnight release! What do you guys think? Will you be getting the new Apple iPhones? If so, which model?